Rest in Peace Fabrizio Amiconi. 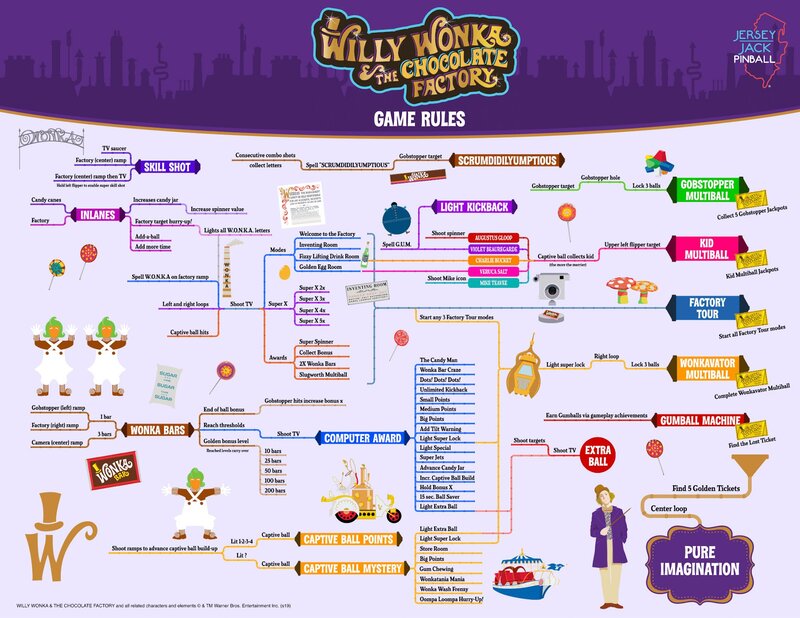 On Friday, Jersey Jack Pinball dropped their most recent creation – Willy Wonka and the Chocolate Factory! 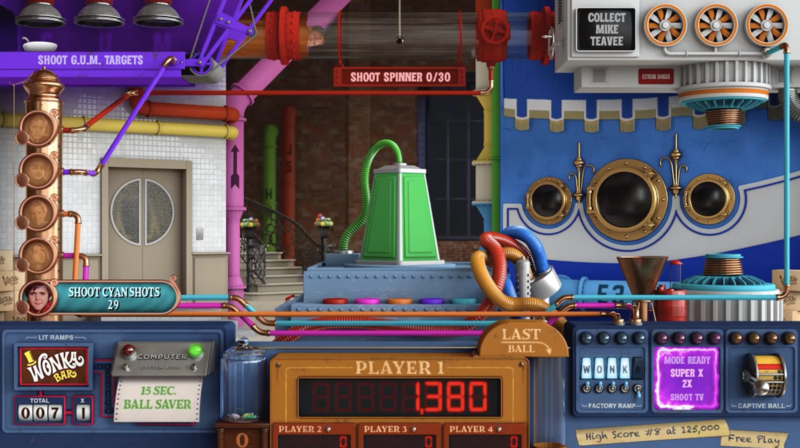 That introduction includes the INCREDIBLE teaser video that was made by Zach Meny of Straight Down the Middle, This Week in Pinball Podcast, and Flip N Out Pinball! Next we got to see the stream with several special guests – check it out! TWIP posted a DEEP DIVE covering an Overview, Rules and Code, Features, Images and More – check it out here! 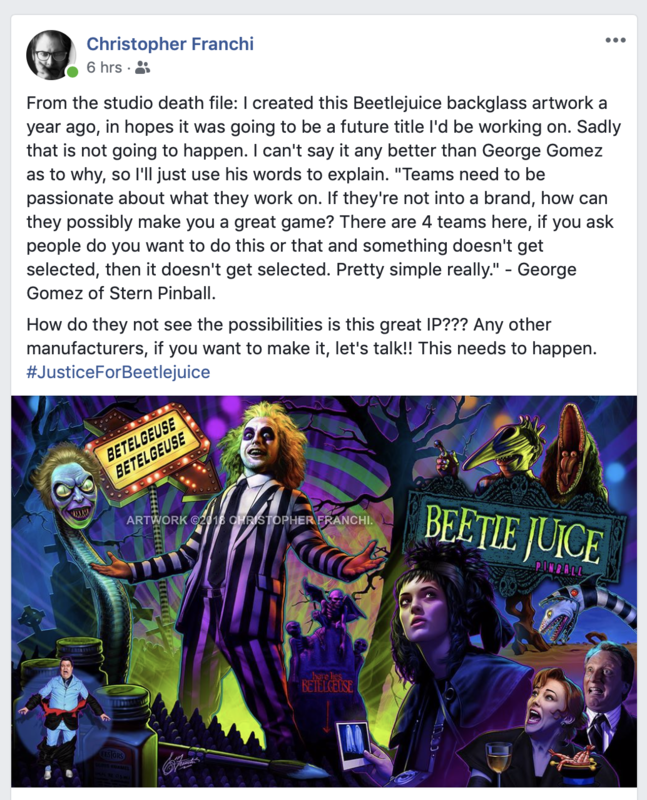 The Special When Lit Pinball Podcast held a roundtable discussion about the MAKING OF Willy Wonka Pinball with Designer Pat Lawlor, Programmer Joe Katz, Artist John Youssi, Sound Engineer Vikas Deo, and a surprise appearance by Jersey Jack Pinball Founder Jack Guarnieri – check it out here! 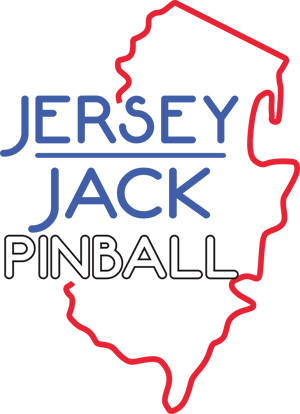 Kaneda’s Pinball Podcast shared an interview with Jack Guarnieri and Joe Newhart of Pinball Star, which was recorded during his visit to the JJP factory last week – check it out here! 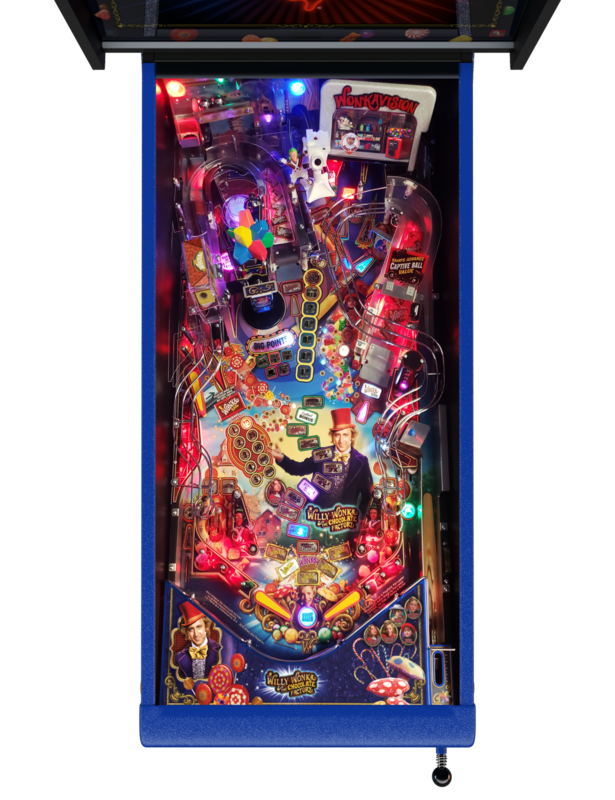 Pinball News covered the European unveiling of Willy Wonka at the Flip Expo show in Le Treport, France – check it out here! This got significant exposure for this new machine! Prior to the reveal, the guys from Special When Lit, Slap Save Podcast, and This Week in Pinball held a casual “New Release Tailgate Party” which was a blast – check it out here! As a reminder, there will be differences between the pre-production builds that we’ve seen so far and the production machines that we should see rolling off the line in the next few months. The code is currently at version 0.43. Find this game and flip it! Steve Ritchie uses the Magna Save to perfection! 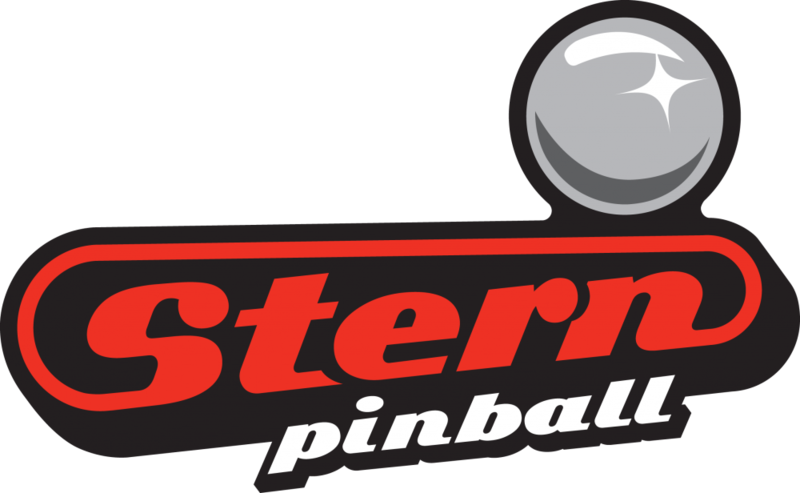 Stern had over 20 of these machines at the Midwest Gaming Classic this past weekend – they will be shipping soon! American Pinball shared last week that Oktoberfest pinball machines are on the line and shipping – check it out! 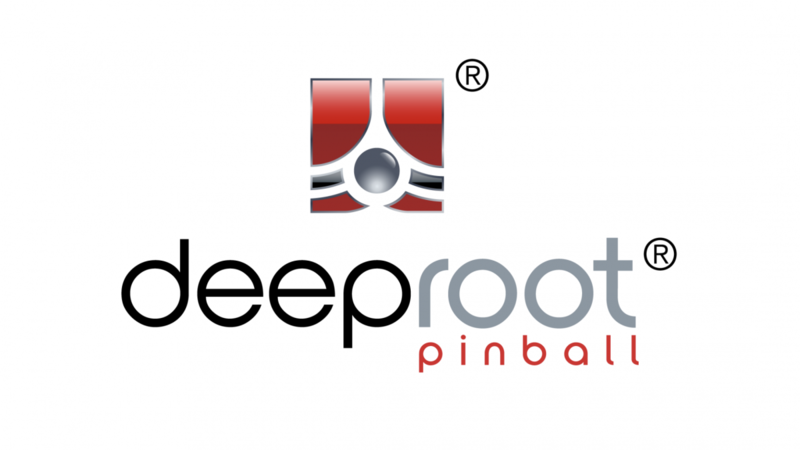 5. deeproot Pinball has more than 12 Whitewoods? Check out the exchange here. Of course this makes people wonder, what is deeproot up to? And will they be able to master the manufacturing process?? This week we talk Willy Wonka details and production changes and talk about some new deeproot info. As you know, here at This Week in Pinball we do a BOATLOAD of giveaways every month – if you like free stuff, click here to find out how to enter the monthly drawings! We’re adding a new fun contest for the next couple weeks, sponsored by PinSound. 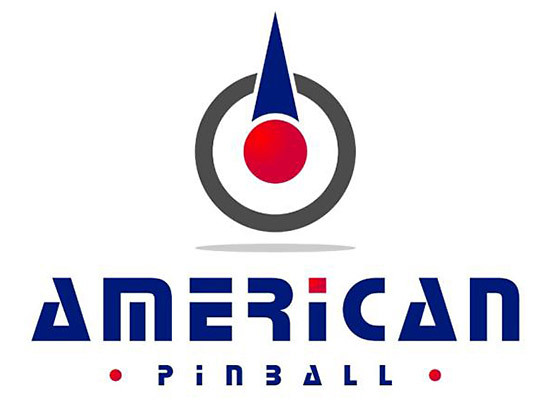 To enter, you simply have to listen to the audio clip below and identify all of the FIVE pinball machines that are represented! Send your answers to thisweekinpinball@gmail.com. Answering correctly will get you a spot in the drawing which will happen on April 30th – you must enter by midnight Eastern on April 29th. 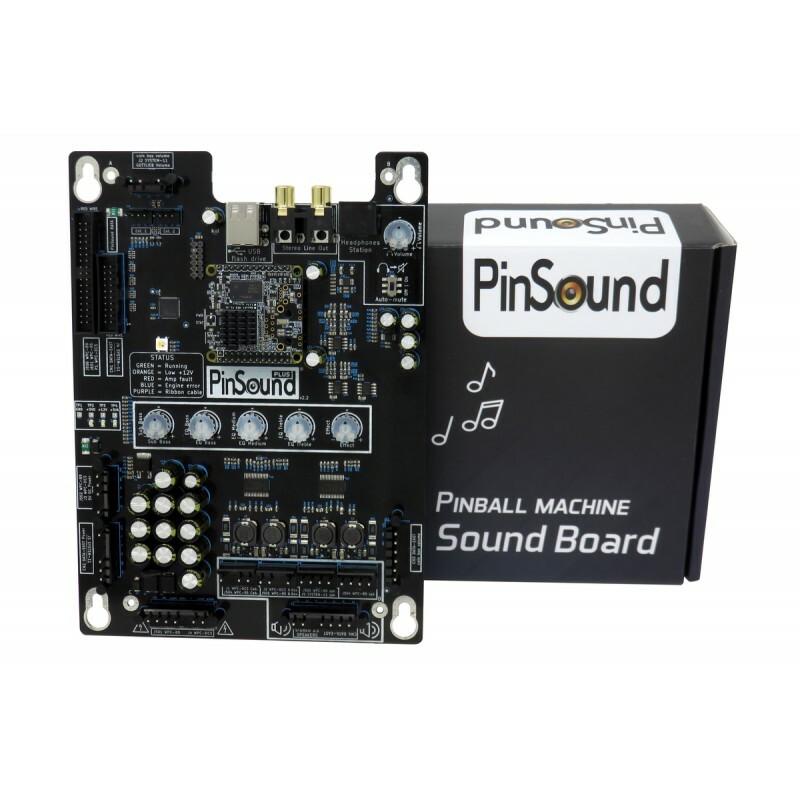 One lucky winner will win a COMPLETE PINSOUND+ Sound Board (valued at $399)!! Your pinball machine deserves the best. Upgrade the sound and start a new game! Easy install, lifetime warranty, and the best sound quality ever. Check out PinSound today!! SOUND DOES MATTER. CONGRATS to Michael Taliaferro who won the March Lapel Pin! This Week’s Mod of the Week is the Attack From Mars Eat at Eddy’s Building from Mezel Mods! 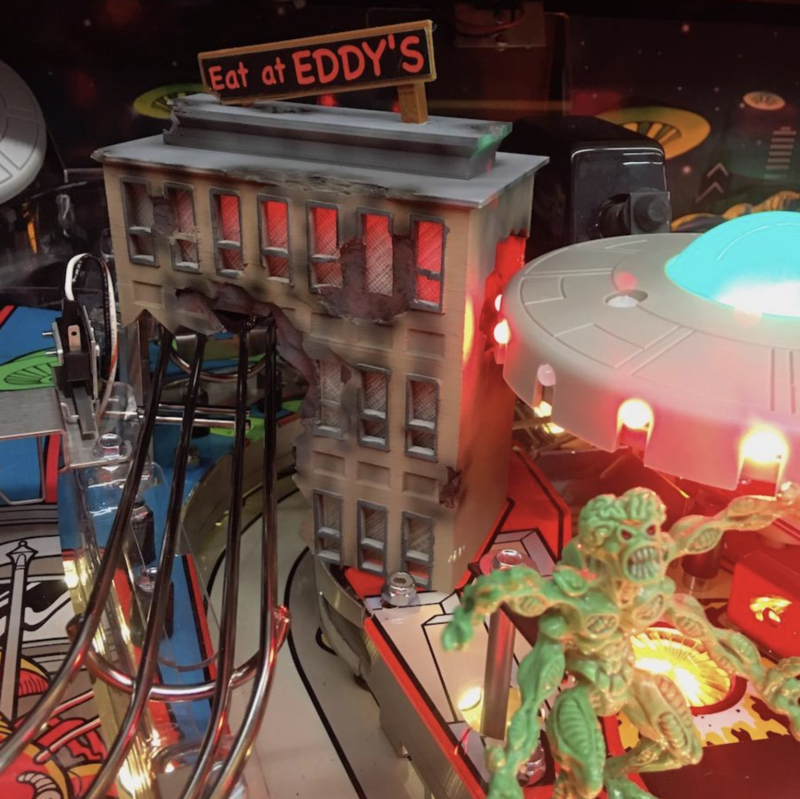 Cover up that ugly VUK with our Attack from Mars Pinball Eat at Eddy’s Building! This martian-attacked building includes glowing light in the windows and easily installs over the top of the VUK. No permanent changes.Utilizes the games general illumination for power. Works on either the original AFM or the remake. 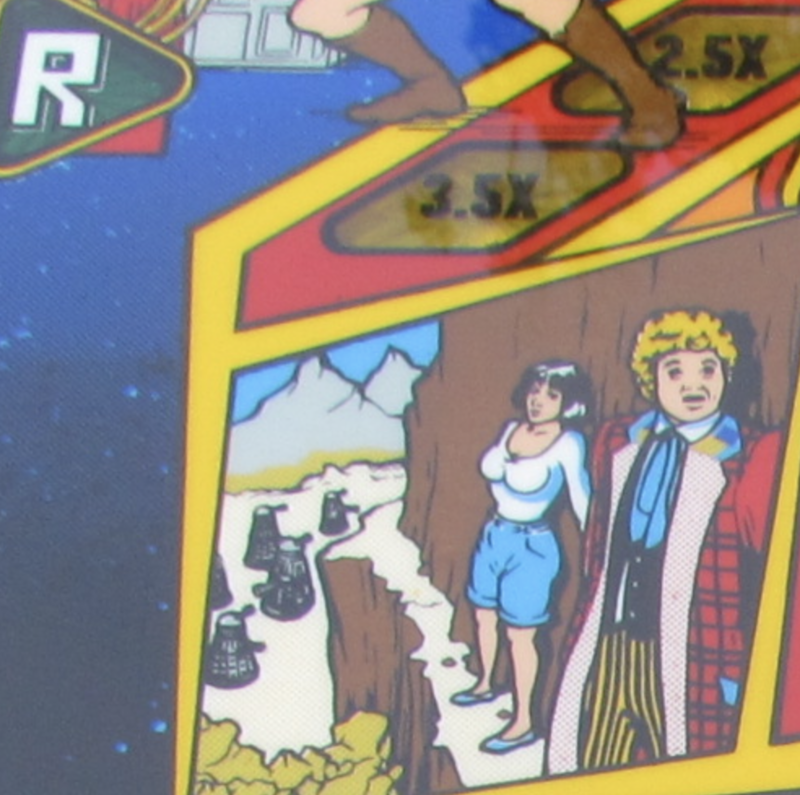 Pinball Adventures: Punny Factory, Sushi-Mania, Ninja Mania, First Class, Canada Eh!